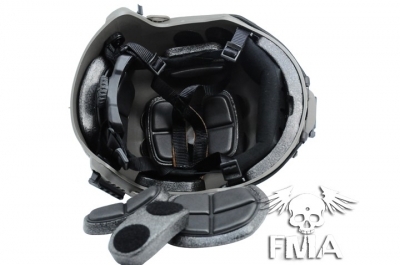 Tough plastic helmet includes adjustable straps and pads. 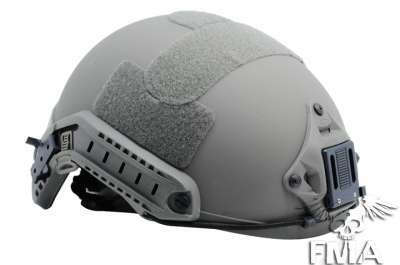 Fitted with mounts for night vision, lights, IR equipment and velcro patches. 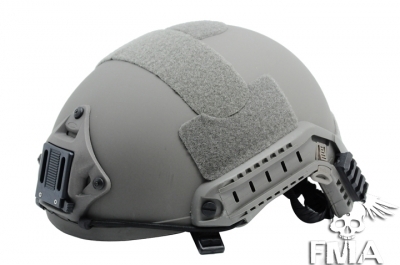 For airsoft and reenactment use only.